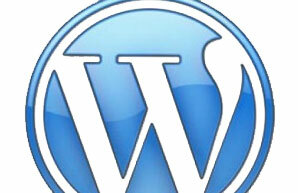 Before I really get into this article, I want to say that WordPress is the best CMS available. Not only is it free and open source, but it is supported by the largest community of developers in the world. Every day something better comes out for WordPress that jettisons it farther ahead of the competition. 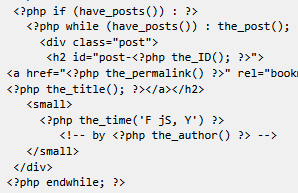 With that said, today’s topic is using the loop in WordPress to create relationships between posts.